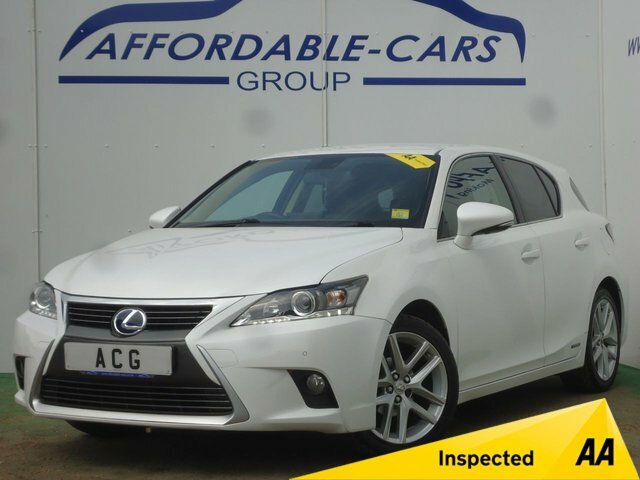 Situated in York, Affordable Cars (Yorkshire) Ltd offers a large selection of high-quality used cars from a wide variety of brands, including Lexus. Vehicles created by this manufacturer are known for being luxurious and intelligently-crafted. Our dealership makes motors from premium producers like this more affordable, while still ensuring that they are in exceptional condition. If you would like to take one of our used Lexus models for a spin, give us a phone call to arrange a date that suits you. We will make sure that you are taken care of even after you have made a purchase, providing a six month warranty with your new vehicle.